"Success Today, Prepared for Tomorrow"
For the first time, Graham Local Schools is fortunate to host a Fulbright Scholar at GHS! Dr. Bitsadze joined us for a short presentation and dialogue with our leaders about technology instruction and digital education leadership. In 2007 A.B. Graham Academy staff and students worked together with our community to create an amazing retrospective for the 50th anniversary of Graham Local Schools. It took over 18 months of dedication and hard work to compete the project. This compilation of interviews, testimonies, photos, and data is called "Foxfire At Graham". Please click HERE to view this inspiring chronicle of our district. Board of Education Meeting at 6:00 p.m.
©2016. All Rights Reserved. 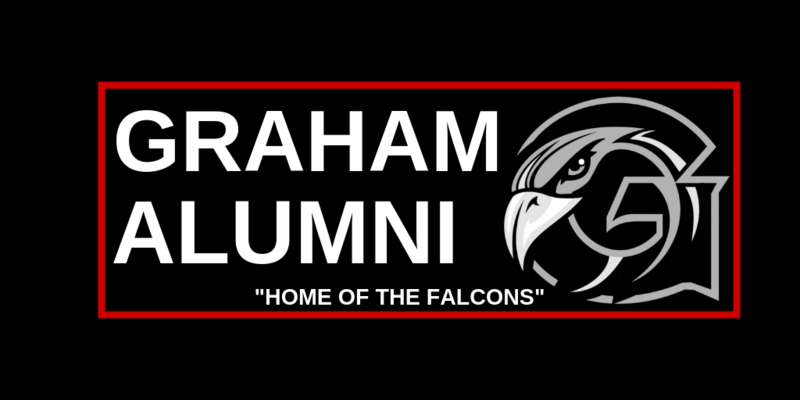 Graham Local Schools.